Trips to the emergency department (ED) can range from the most benign to the most serious of reasons. While there are several causes prompting patients suffering from multiple sclerosis (MS) to rush to the ED, the majority of these ED visits are triggered by neurological complaints – rarely because of true MS relapse. Furthermore, not all patients with true relapse need hospital admission and steroid treatment. Hesham Abboud, MD, Cleveland Clinic, and team analyzed MS patient visits to the Cleveland Clinic ED and assessed clinical decision making at the time of admittance. Abboud also evaluated diagnostic/therapeutic interventions and the outcome of these visits and reviewed 176 consecutive ED visits for patients with MS in 2014. According to the findings presented at the Americas Committee for treatment and Research in Multiple Sclerosis (ACTRIMS) 2016 Forum, a total of 97 visits for 75 patients were related to MS. Meanwhile, 33 visits were for new neurological symptoms, 29 for worsening of pre-existing symptoms, and 36 for MS-related complications. Surprisingly, urinary tract infections (UTIs) were found in 32 visits presenting with either urinary or neurological symptoms. The authors also noted that of the visits with new neurological symptoms, 33.3% were not actually caused from relapse, and only 59% of the MRI’s completed in those scenarios were positive for enhancing or new lesions. Additionally, the most common MS-related complications – without neurological presentation – reported were: UTIS, falls/fractures, aspiration pneumonia, other infections, back/hip pain from immobility, side effects from MS-related medications, constipation/PEG problems, and DVT. 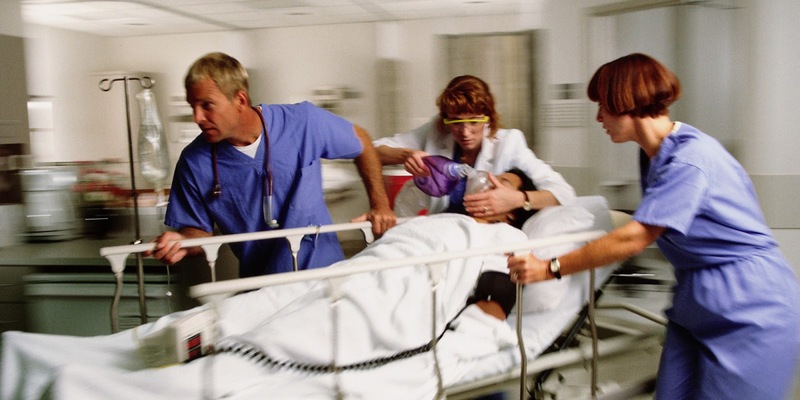 Their findings supported the initial research – MS patients can still go to the Ed presenting with a wide range of reasons, so physician experts should take heed and target their care. “The majority of MS visits to the ED are related to pseudo-flares or MS-related complications. A large number of unnecessary MRIs, steroid treatments, and hospital admissions can be avoided by developing a care-path and a triaging system for MS patients in the ED,” stated the authors.